In a time where we are always looking for the next best thing, it is comforting to know that some things are consistent. Home design trends are constantly evolving, but some styles and features are truly timeless. 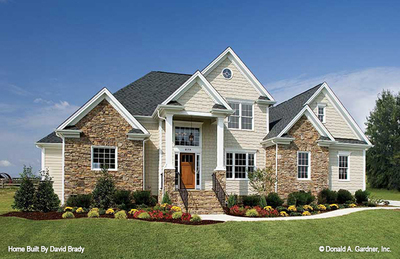 Don Gardner Classics are a collection of house plans that our customers continue to build, year after year. It is easy to see why these designs have lasting appeal. 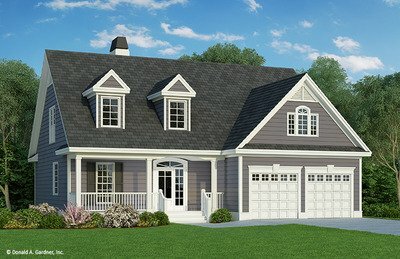 Those searching for a starter home will enjoy the modest floor plans in this collection. If you are in the market to entertain, you'll find designs with open floor plans and an abundance of outdoor living. 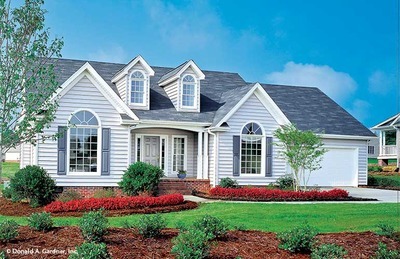 Or discover the perfect retirement home with just enough space for family gatherings and guests. Take The Courtney Plan 706 for example. 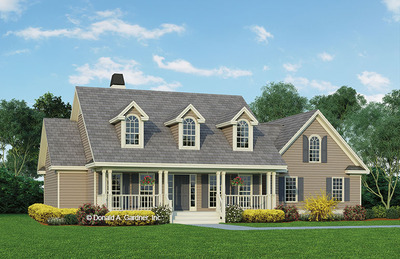 This two-story cottage has a modest and narrow footprint to fit on just about any lot. A spacious master suite is on the first floor and two bedrooms are upstairs for children or guest rooms. 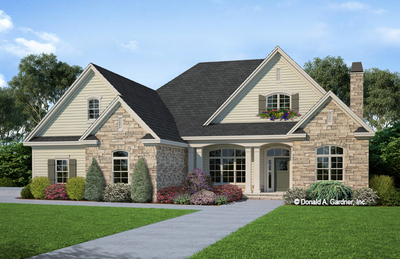 The Cartwright Plan 801 is another best-seller with a one-story floor plan. A formal dining room makes it easy to host friends and family and the split bedroom design offers privacy for the master suite. 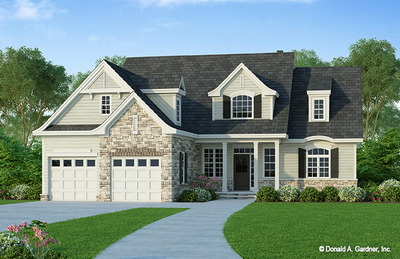 Whether you are just starting your house plan search or you have become overwhelmed by the endless choices out there, take comfort in knowing that these home plans are tried-and-true. If you have any questions about your chosen floor plan, our customer service team is happy to help. 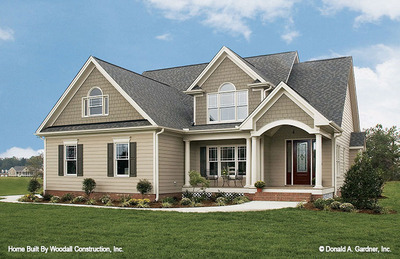 Contact us today to find the ideal house plan for your needs.